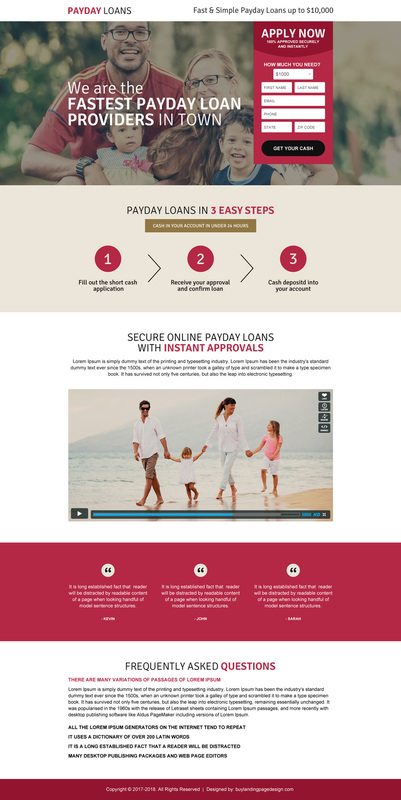 Get 20% flat discount on all static as well as responsive payday loan landing page designs. Valid for 24 hours only. Hurry Up!